CFF Clujana took five attempts to reach the UEFA Women's Cup second qualifying round from but the six-year-old club have had a rapid rise and are ambitious for more. 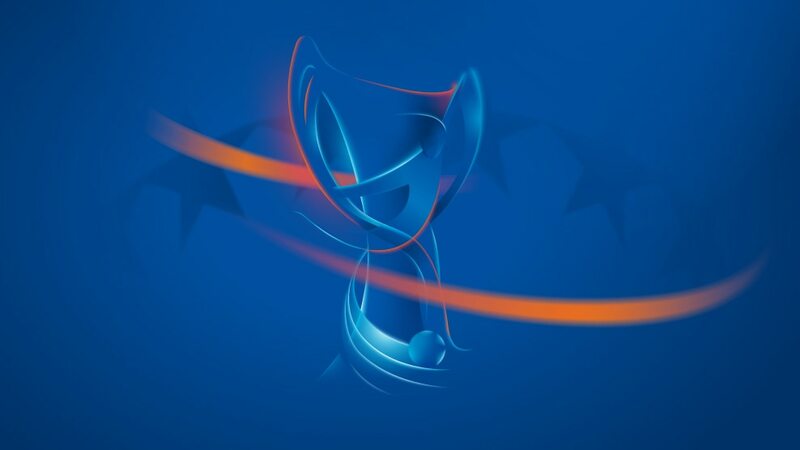 With the second qualifying round of the UEFA Women's Cup starting next month, uefa.com is taking a detailed look at each of the 16 clubs looking to progress to the quarter-finals and beyond. Today, Romania's CFF Clujana, who have made this stage for the first time at the fifth attempt. The Transylvanian city of Cluj has recently been making waves in men's football and CFF Cljuana have emerged as the dominant force in the Romanian female games. Clujana was founded in October 2001 by local businessman Florin Chelaru and refereeing couple Mirel and Teodora Albon, the latter a member of the FIFA list and indeed a club player until two years ago. They immediately entered the Romanian top division and finished fourth at the first attempt. Not a bad start, but that remains their worst-ever position as they have won every league title since, starting in 2002/03, not to mention a hat-trick of Romanian Cups between 2004 and 2006. Thereby they have competed in Europe every season since 2003/04, a season when their finances were boosted by local sponsors. Clujana’s first UEFA Women's Cup campaign produced defeats by SK Slavia Praha and eventual winners Umeå IK before a draw with Newtownabbey Strikers WFC. Their first victory came the next season with a 3-0 defeat of Newtownabbey, though a draw with Maccabi Holon FC and loss to Athletic Club BFKEB ended their campaign, all three of their 2005/06 games finished level and in a tough group they missed out again the next season in the first qualifying round. However, with a record budget of €60,000 this season, Clujana were a transformed outfit in this season's edition, starting with a 1-1 draw against AC Sparta Praha and beating Holon 3-0 and AEK Kokkinochovion 11-0. Sparta topped the group on goal difference but Clujana were the best runners-up and made the last 16, which will bring rematches with Umeå, one of their conquerors last season WFC Rossiyanka and Universitet Vitebsk, who they held 2-2 in 2005/06. Still run by Chelaru and the two Albons, Clujana play at the city’s main Ion Moina Stadium, home to FC Universitatea Cluj, for a peppercorn rent and run junior teams as well as boasting many Romanian internationals including Alexandra Iusan - the sole survivor from the original 2001 lineup - goalkeepers Lenuta Pop and Mirela Ganea, defenders Corina Olar and Teodora Dragoescu, midfielders Rodica Striblea and Andreea Laiu and forwards Florentina Spanu and Georgiana Birtoiu. They also have five Romania Under-19 players. CFF Clujana coach Mirel Albon was delighted as the Romanian champions' five-year wait for progress in this competition was finally ended.